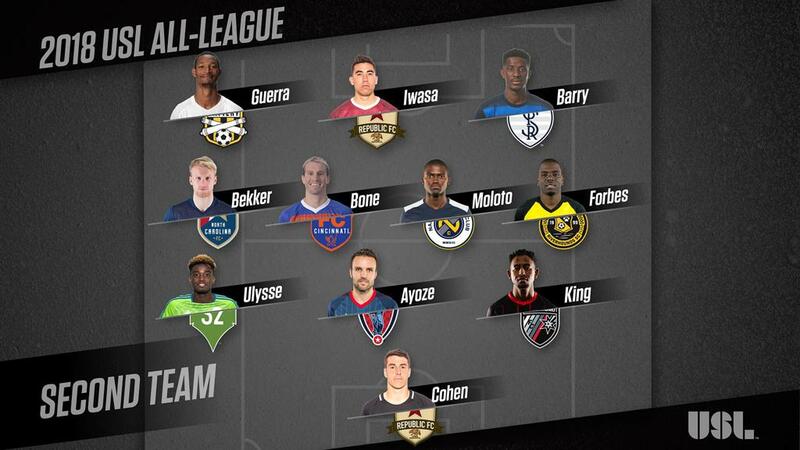 Goalkeeper Josh Cohen and forward Cameron Iwasa have each claimed a spot on the USL All-League Second Team for the 2018 season. This is Cohen’s first all-league selection, and Iwasa’s second, having been named to the second team in 2016. Cohen played every available USL minute with Sacramento, posting 12 clean sheets on the season and a 0.94 goals-against average. The 26-year-old goalkeeper ended up with the second-most saves in the entire league, at 117 saves. He ended the season with a league-leading save percentage of 78.52 among goalkeepers with 40 saves or more. 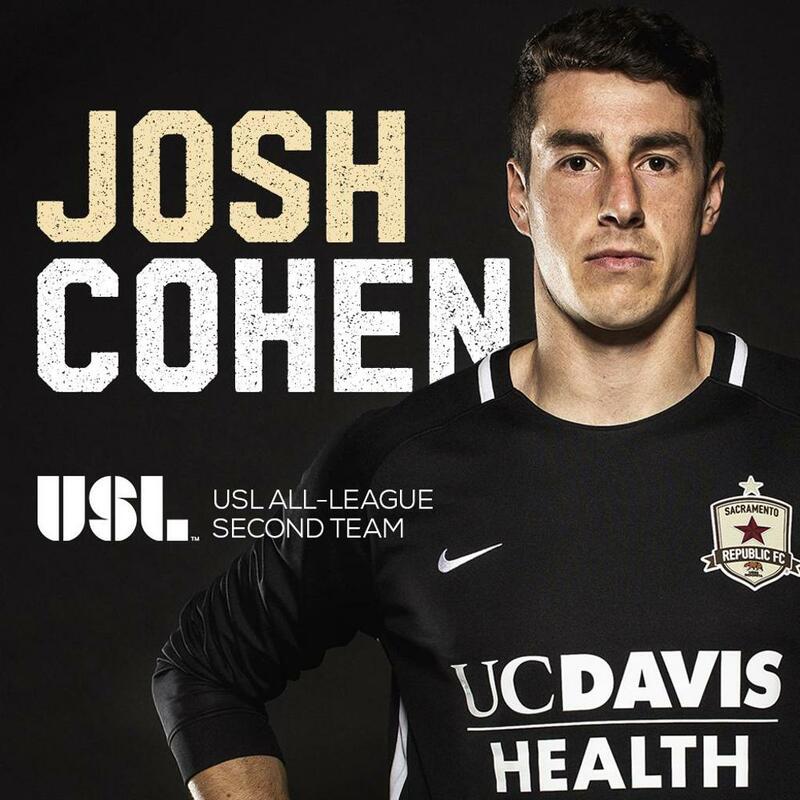 Cohen was named to the USL Team of the Week for Week 10, and earned several nominations for USL Save of the Week, winning three of those in Weeks 6, 24 and 26. 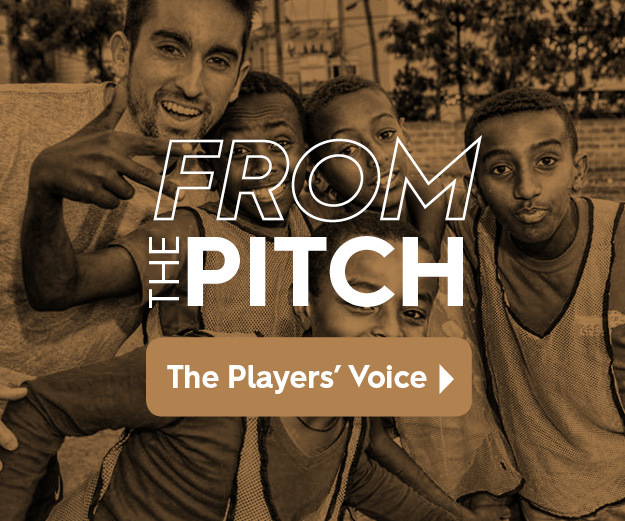 Returning to Republic FC after spending the 2017 season with Sporting Kansas City, Iwasa made the most of his homecoming. 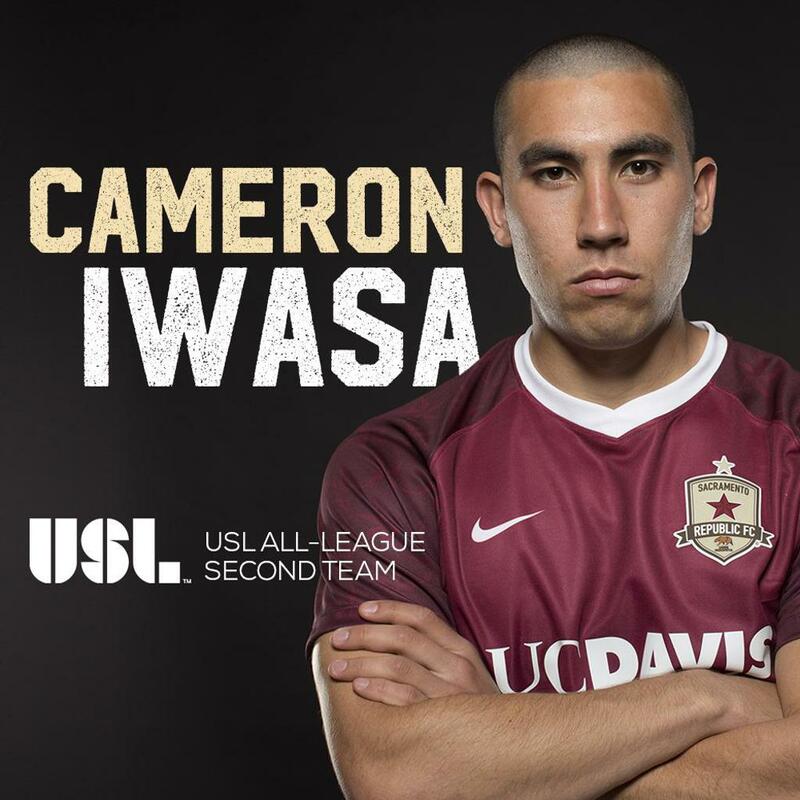 The Sacramento native broke the single-season scoring record (12) previously set by himself in 2016, ending the season with 17 USL goals and six assists. Iwasa also set the new club all-time USL (30) and all-competition (34) records, breaking the previous records set by Rodrigo Lopez. The 25-year-old forward was named the USL Player of the Week for Week 18, and took home the USL Goal of the Week prize in Week 2.